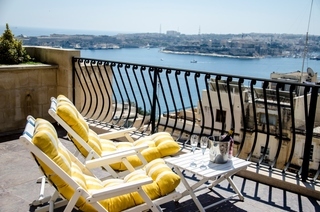 The Palazzo Prince D’Orange is a 17th Century palazzo in Valletta offering fantastic views of the historical Grand Harbour. 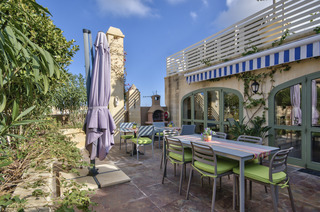 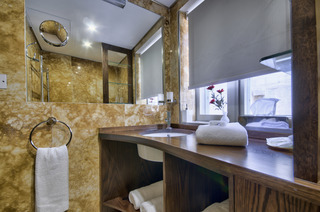 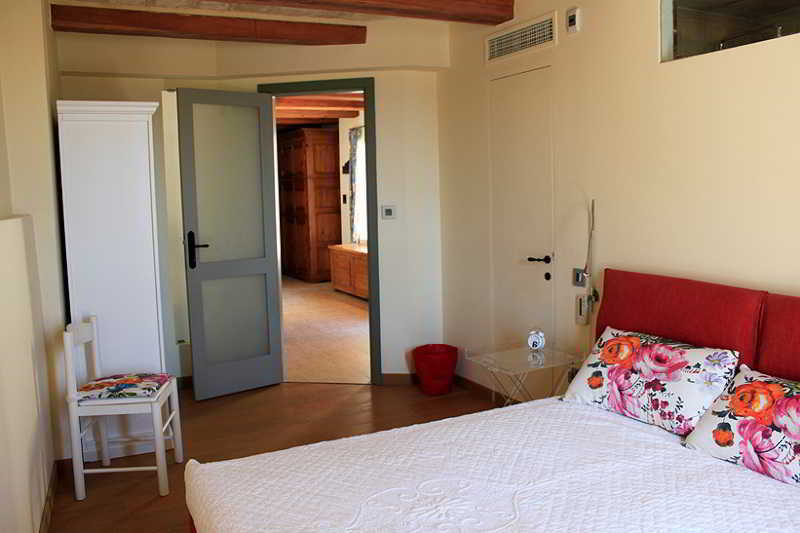 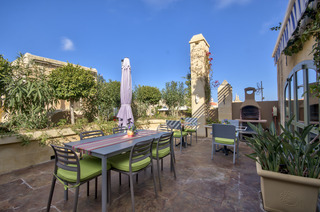 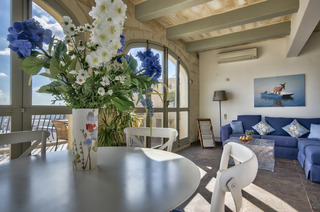 The Palazzo Prince offers fully equipped serviced apartments with benefits which incude a gym, terraces with views and BBQ facilities, and a grand Sala Nobile. 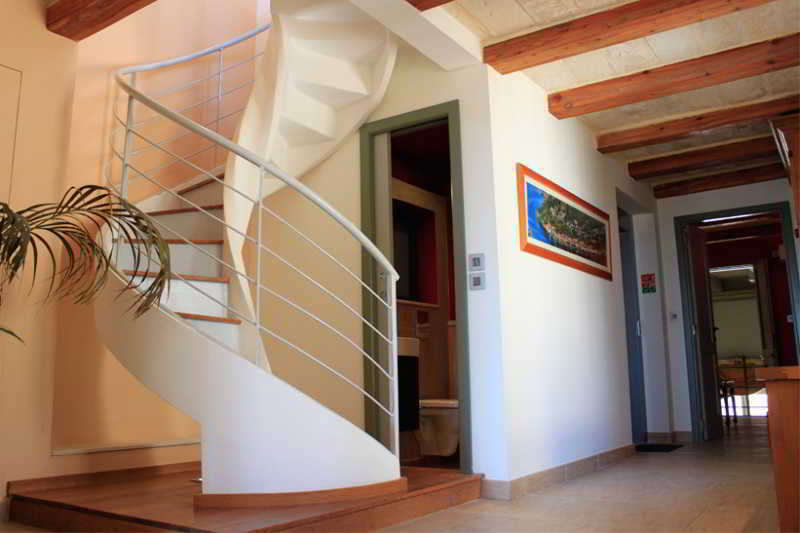 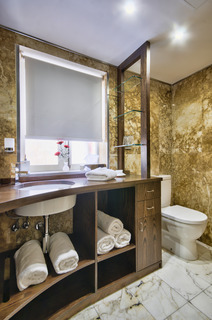 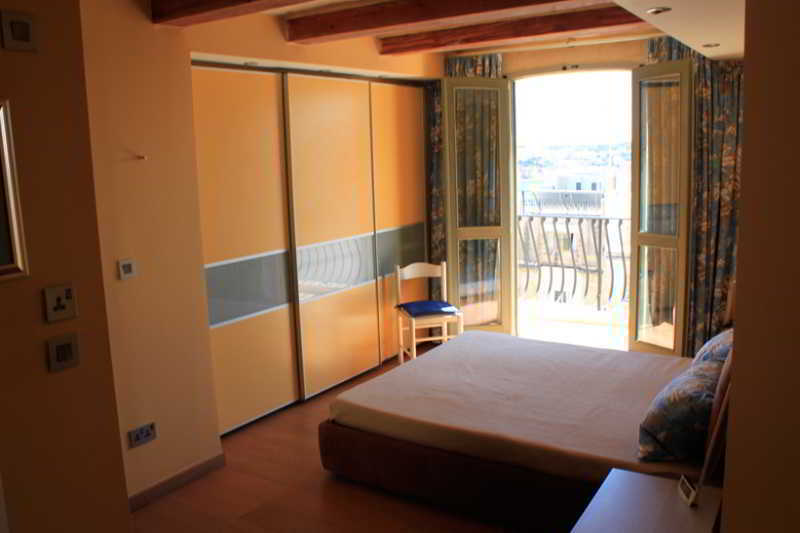 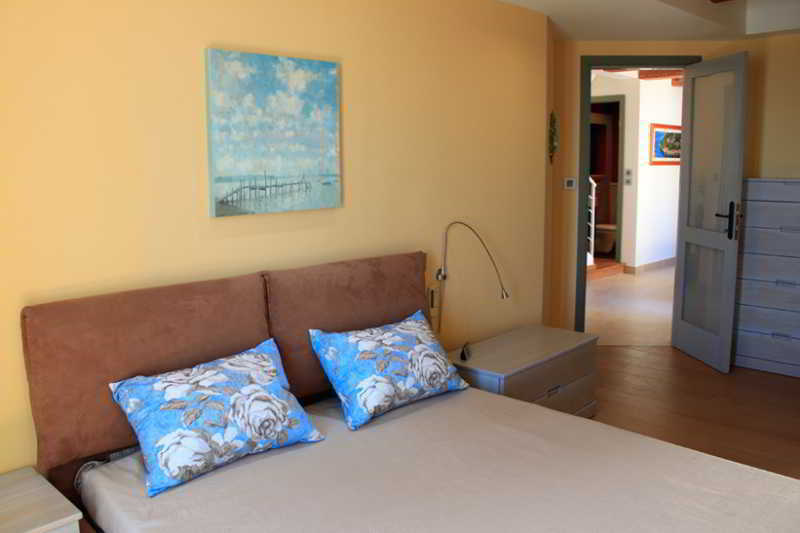 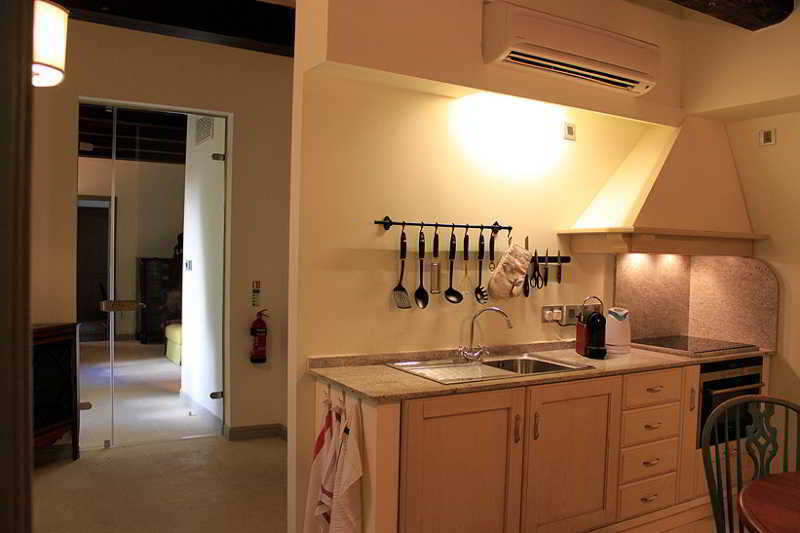 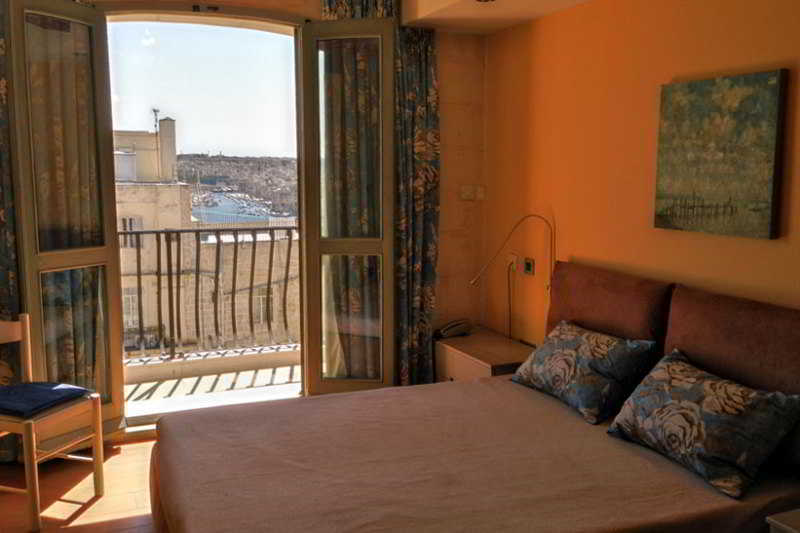 A private elevator accesses all higher level apartments, as well as the common terraces and lounge area. 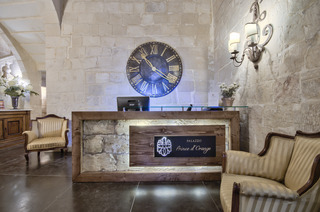 Its important to note that the Palazzo Prince D’Orange is not a hotel but offers Serviced Apartments with a concierge service. 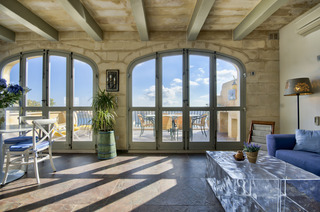 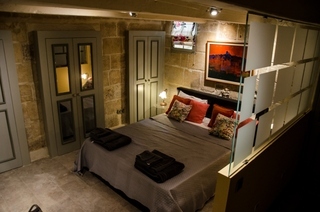 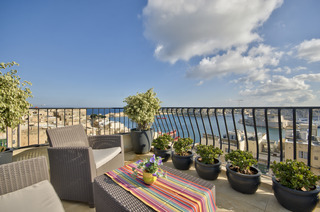 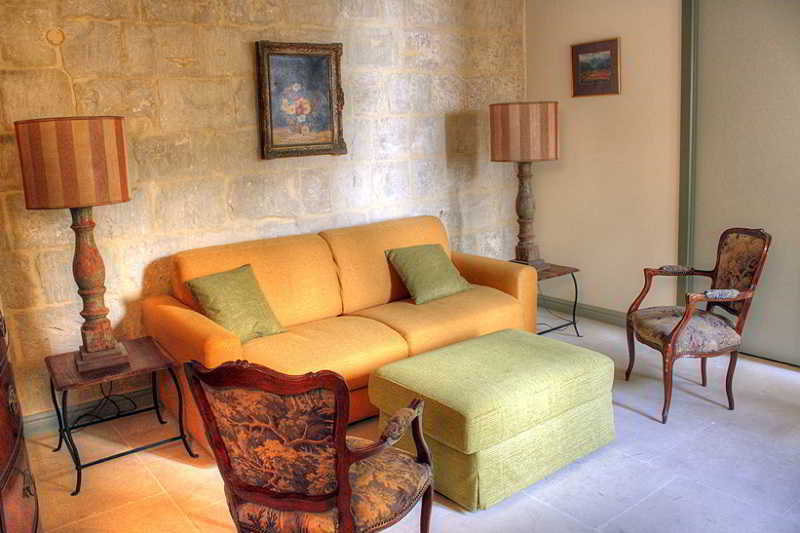 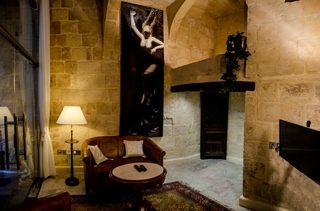 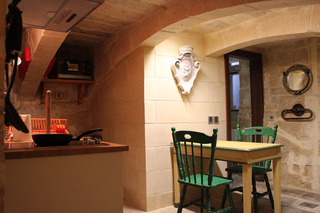 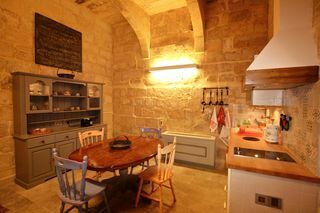 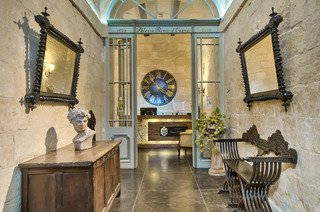 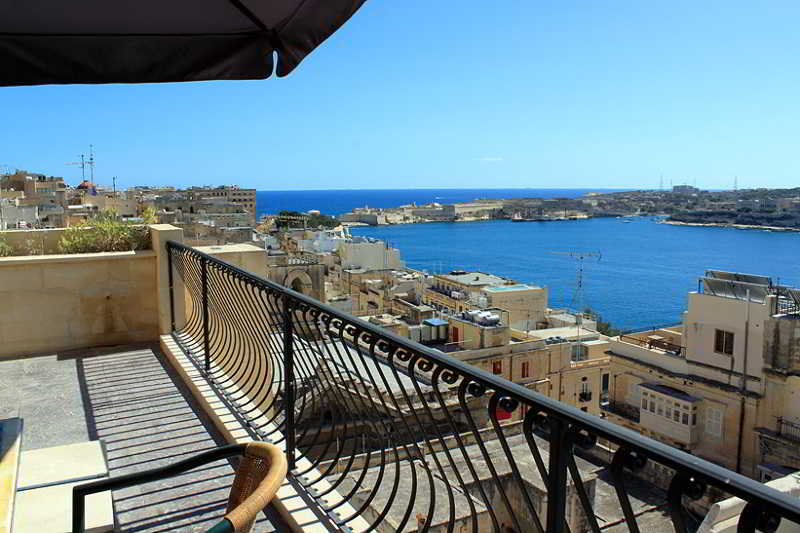 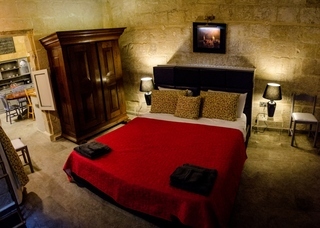 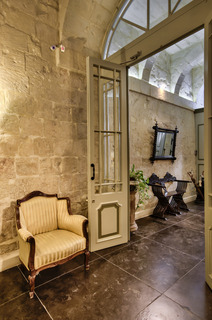 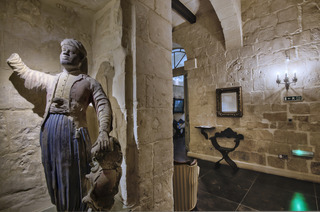 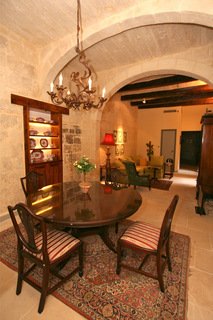 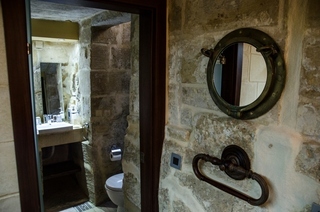 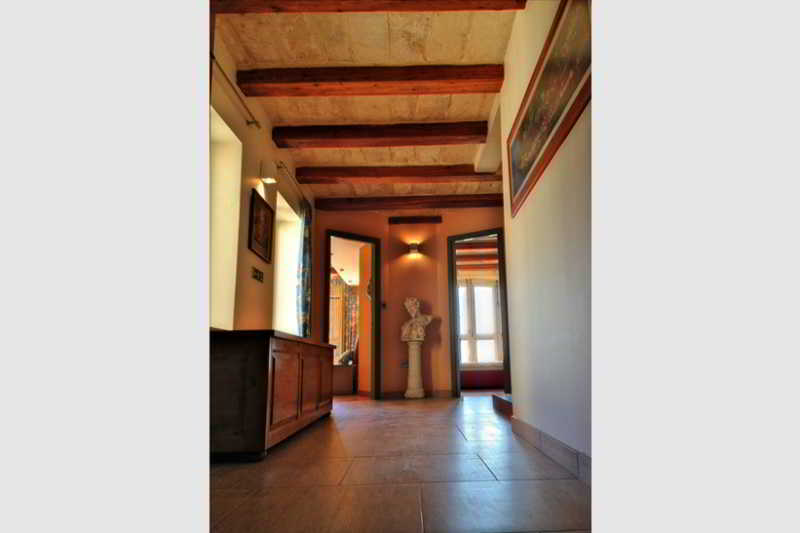 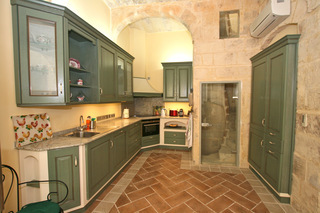 Located in the historic city of Valletta, this award winning 17th Century baroque palazzo is a true unique gem. 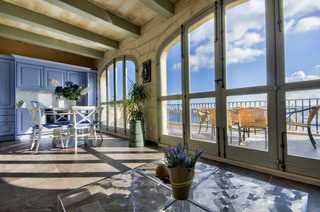 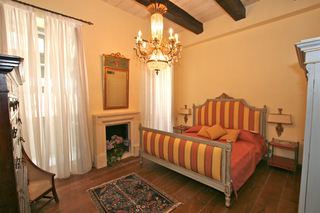 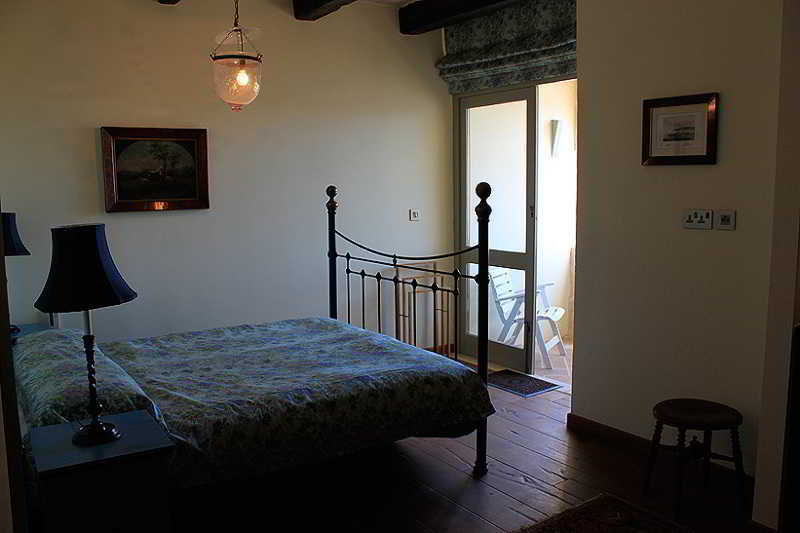 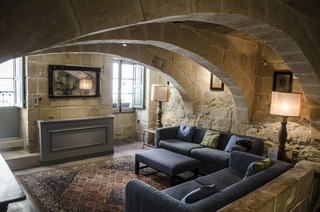 It has recently been lovingly restored to a very high standard – without compromising it's romantic, historic ambience. 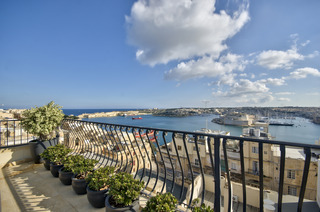 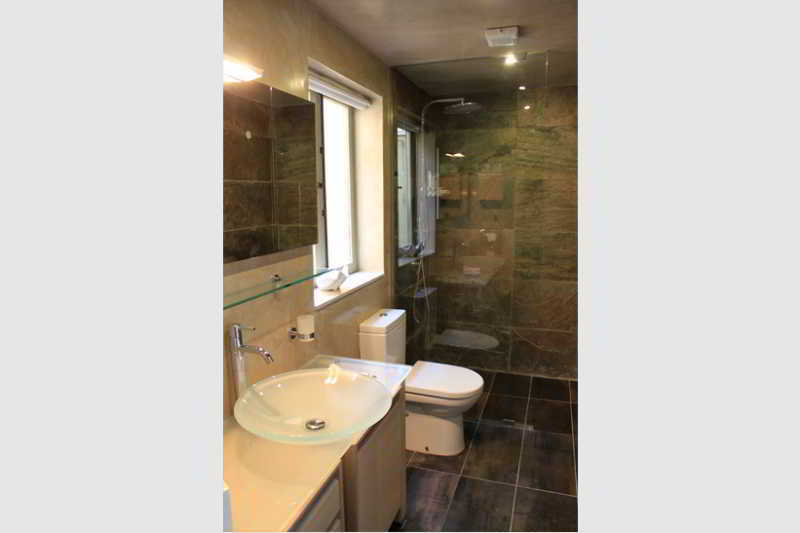 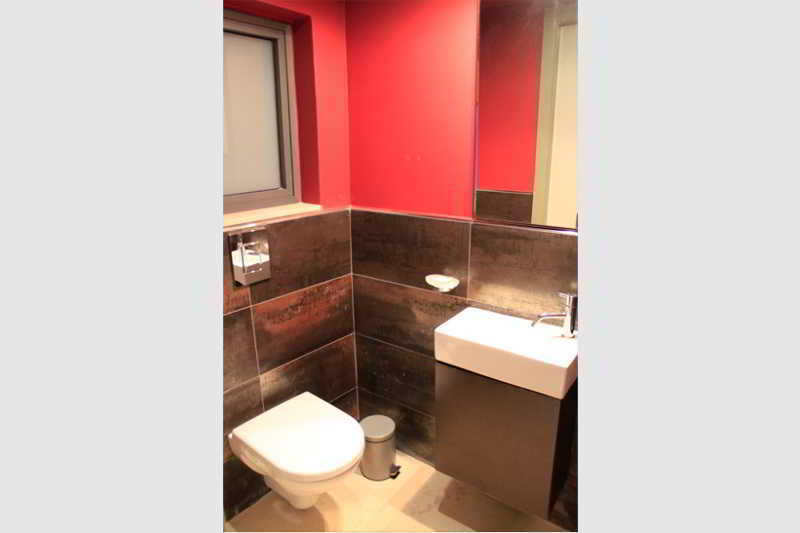 It is located in the heart of one of the city's most exclusive areas – yet only a stone's throw away from all major sites, shops and restaurants. 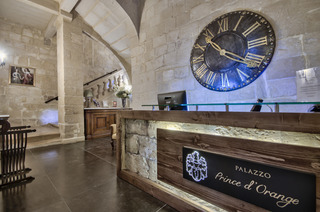 In short this palazzo offers unique, warm and friendly base for the more discerning traveler to indulge and explore this beautiful UNESCO World Heritage site and the future 2018 European City of Culture.Kindly take into consideration that the hotel has restricted reception opening hours (10:00-18:00hrs), therefore for any guests arriving outside of these hours, please contact the hotel so that the team will be able to prepare your welcome accordingly.